I’m not a Minister or a Pastor. However, I’m a communications person. 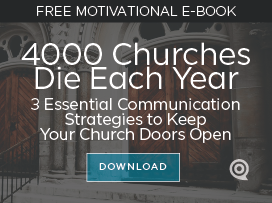 All communicators aren’t Pastors; and sadly, all Pastors aren’t effective communicators. I’m not talking about you. I’m talking about the leader in charge of the church down the road. Always stop speaking in a sermon before they stop listening. Length of Sermon. In this world of snippets, tweets, and commercials, please be mindful that the average person has an attention-span of about… 8 seconds. Seriously. Microsoft conducted a test of how long it takes for us to lose concentration. This is because we have so many options around us. I’m not suggesting an 8 second sermon; but be aware that most people let their minds wander very quickly. Interruptions in Sermons. So, like a good website page that interrupts the eye while people are scanning the content, be sure to interrupt your sermons. Don’t have anything “the same” for extended periods of time. Don’t read long passages of scripture, don’t drone on and on about a point, or tell excruciatingly long stories. Interject short interruptions between parts of your sermon. Stories in Sermons. We’ve all been in a sermon with our minds wandering. Nothing brings everyone’s attention back to the pulpit like “the other day when I was out shopping, I saw the craziest thing”. Yes, a personal story. Keep it short, make sure you connect it to the sermon of course. Even better? Have an interruption of a church member telling a story (live or in a video). Multiple learning styles in Sermons. Everyone learns differently. Visual, tactile, and auditory are the 3 main ways. Most sermons rely on auditory connection. Very few people learn that way (some studies say as low as 12%). That can make a sermon feel VERY long and boring. Most learn visually while about a third learn by doing. The more styles you can incorporate in your sermon, the better. We have the Word of God that we’re communicating. 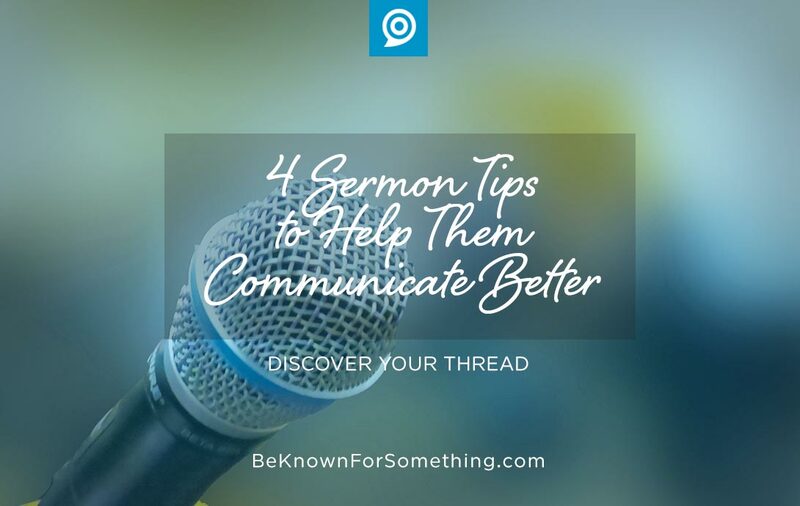 Each one of us MUST continually hone our communication skills so that we reach every person in our audience and we mustn’t let our sermons be a barrier to the Good News.